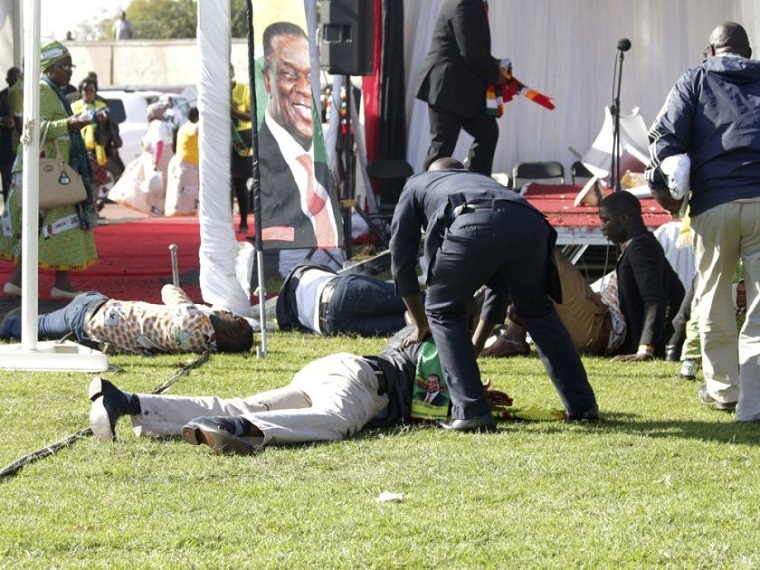 Zimbabwe to hold elections on 17 August? 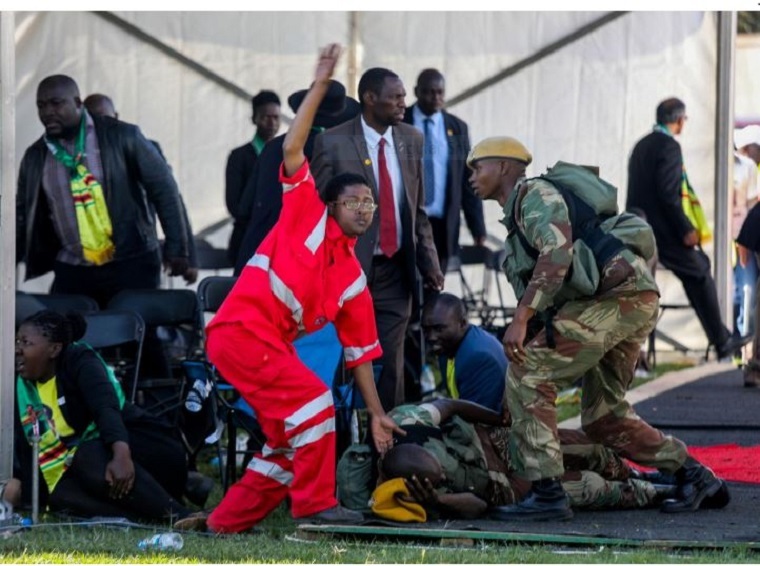 Is Zimbabwe on the right path to recovery? 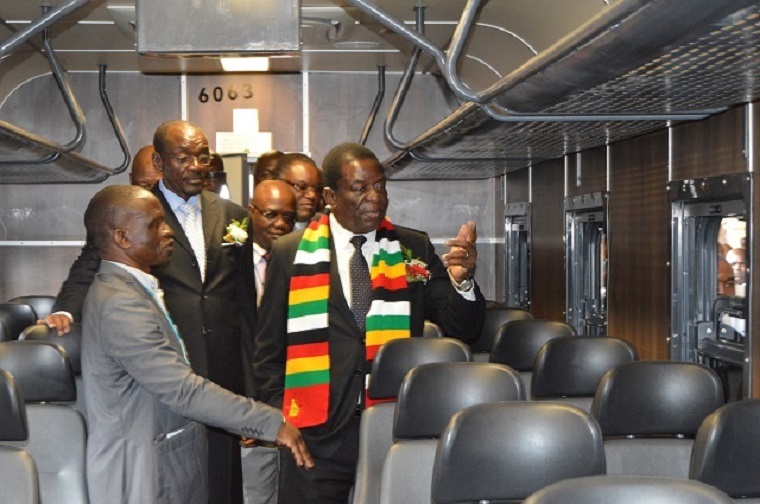 It might not be obvious because most people are fixated with the cash crisis which President Emmerson Mnangagwa has so far failed to solve but Zimbabwe is truly on the way to economic recovery, according to Bulawayo legislator Eddie Cross. He says that he understands that 49 000 business visitors from overseas came to Zimbabwe in January and February alone. “The American ambassador says he cannot handle the enquiries that he is receiving from the United States,” Cross told Parliament yesterday. This is despite the fact that Washington has just extended sanctions on Zimbabwe by another year until March 2019. “I personally have been involved in the negotiation of contracts worth nearly $3 billion in the last two months,” Cross said. 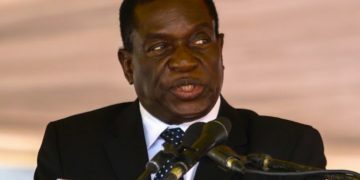 Mnangagwa says Zimbabwe has negotiated foreign direct investment commitments of about the same amount but his critics have brushed this off saying commitments do not amount to much. Cross said a free and fair election would open doors for Zimbabwe to get access to cheap money. “If you take a country like China, China in building its economy – which is today worth about a $100 trillion, has borrowed in excess of $250 trillion from the international market. They have done that at interest rates amounting to one or two percent per annum,” he said. “Floating around the world today is about $100 trillion of loose cash for which there is no outlet. The people who hold these vast resources are anxious to invest in places which are safe, where they can feel they can get a return and where their money ultimately can be recovered to them. “We pay in excess of 12-15% or even 20% per annum for funding here. I have been in business for more than 50 years. You cannot run a business at 15 or 20% interest. It is not possible. You cannot make enough money to service those debts. “At 1 or 2% interest per annum you can do just about anything, and the Chinese miracle has been built on cheap financing from the international market.